Camping holidays in the Bavarian Alps. 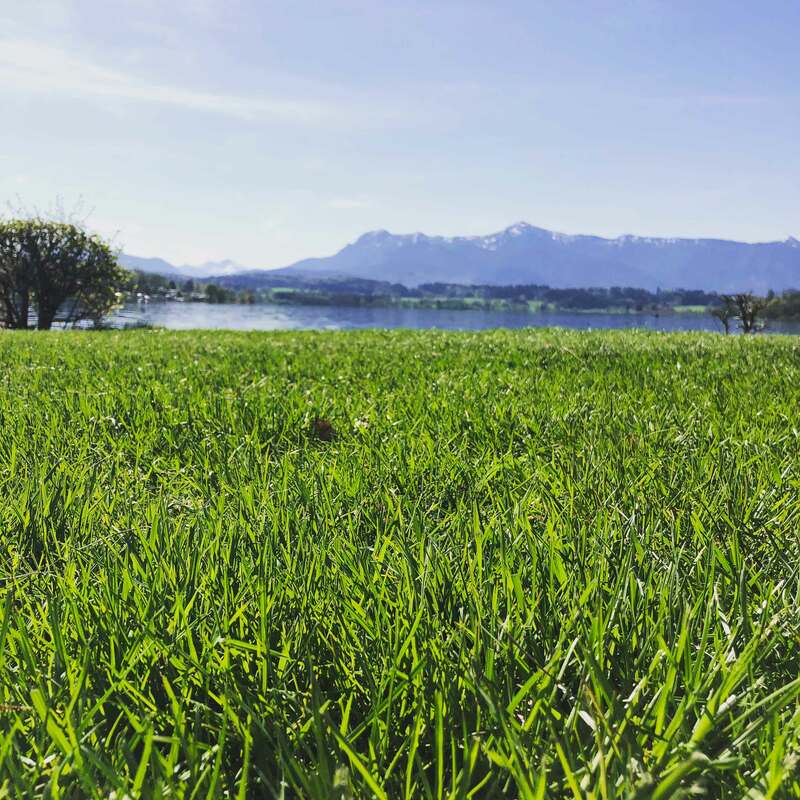 REGION: Your campsite for the whole family in terms of vacation and relaxation right on Riegsee! The Blue Land in the Murnau region awaits you, with wonderful mountain and moor landscapes between Staffelsee, Riegsee and Froschhauser See. Pleasure in and around the water from spring to autumn. 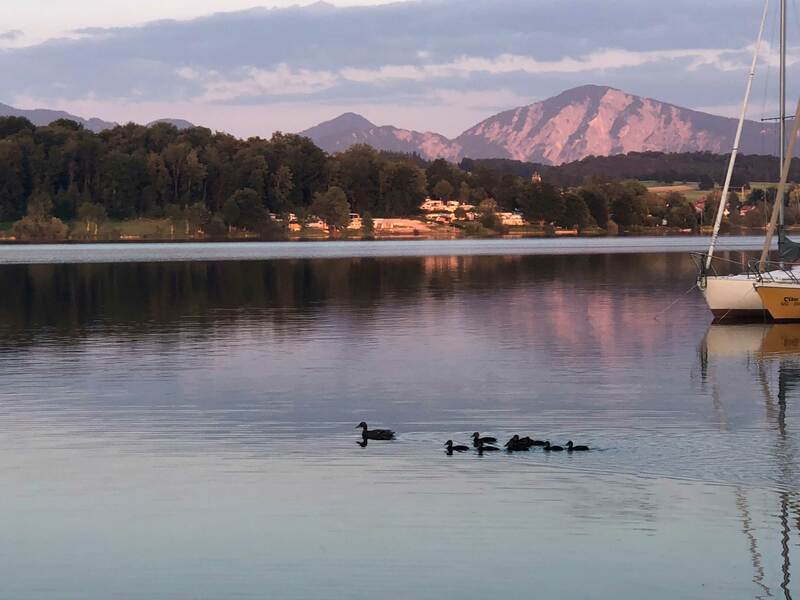 Nature lovers and mountain lovers experience camping in front of the panorama of the Zugspitze and Alpspitze in the Wetterstein massif, as well as the peaks of the Ammergau Alps and the Tölzer mountains. KIDS CLUB: Creative and playful in the pavilion on the lakeshore, conjure and create our little guests. Romp and play on the large lawn. Barbecue by the campfire on the lake overlooking the water and the Alps. Good-humored and well-trained caregivers offer entertainment and variety for the kids from 4 years. SANITARY EQUIPMENT: barrier-free. Single wash cabins. Mother-child and Father-child-showers. Children’s area and baby bath. Disabled bathroom.